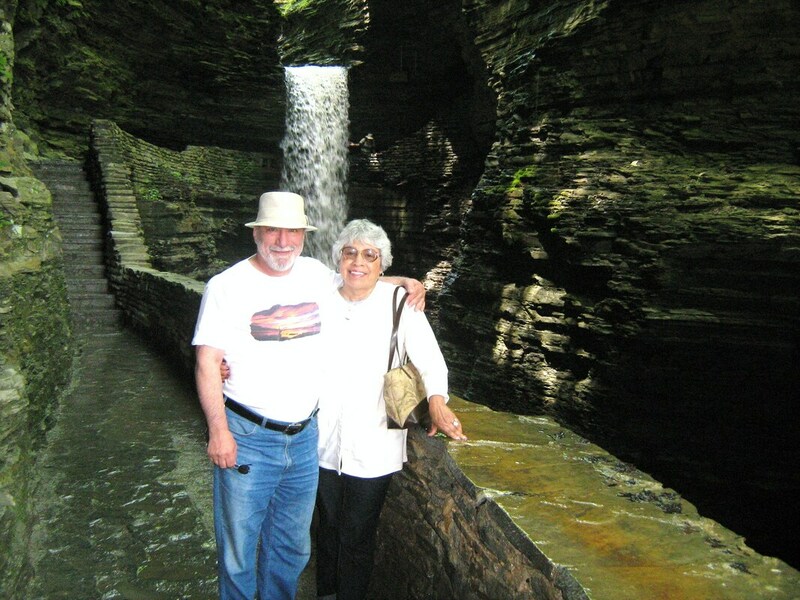 We have been married for 37 years, and have two children, four grandchildren, and two great-grandchildren. Being an avid student by nature, I have done formal study in various fields including Education, Music, Philosophy and Theology. ears helping to establish churches and train church leaders. Our Bible teaching ministry has also taken us to other countries like Zimbabwe, Brazil, and England, as well as, throughout the United States. We have has pastored several churches, and as an itinerant Bible teacher, I have ministered in hundreds of churches on four continents. As a writer, I've authored many publications which are distributed to church leaders worldwide. ​We minister together speaking in churches, leading spiritual formation seminars, personal mentoring, and administrating an international partnership of church leaders, which includes occasional overseas missions.